Lexar JumpDrive Triton Recovery Issue, Please Help! Part 1Lexar JumpDrive Triton Recovery Issue, Please Help! 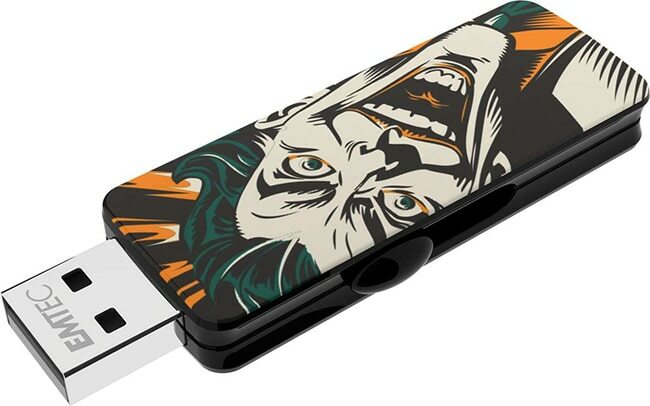 Here is my problem: I have a 64GB JumpDrive Triton USB 3.0 flash drive. It’s really fast, but unfortunately I accidentally deleted all my songs on it. Is it possible to get my songs back? 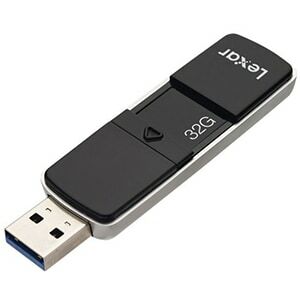 Though the Lexar JumpDrive Triton USB 3.0 flash drive is much faster than a normal USB, data loss is still unavoidable. Data can be lost from the Lexar JumpDrive Triton USB flash drive due to deletion, formatting, system errors or even mis-handling. If I encountered such a data loss issue, I would find a data recovery program on the Internet to retrieve data from my Lexar JumpDrive Triton USB flash drive. Wondershare Data Recovery, or Wondershare Data Recovery for Mac is my recommendation for you. It is an effective tool to recover deleted, corrupted, formatted or lost photos, audio, videos from your Lexar JumpDrive Triton USB flash drive. With its user-friendly interface and easy controls, you can simply retrieve lost files from your Lexar JumpDrive Triton USB 3.0 flash drive. You can download the trial version of Wondershare Data Recovery by clicking below. With Wondershare Data Recovery can help you perform "Partition Recovery", "Deleted File Recovery" and "RAW Hard Drive Recovery". Let’s use the Windows version of Wondershare Data Recovery as an example. The Mac version has very similar steps. Note: For better recovery result, stop using your device after data is lost or deleted. To recover data from Lexar JumpDrive Triton, you can select the option "All File Types" to start. Choose the hard drive for your Lexar JumpDrive Triton USB flash drive and click "Start" to scan for lost or deleted files. Note: Make sure your Lexar JumpDrive Triton USB flash drive with your computer is properly connected to your computer. Go to deep scan if quick scan can't find your data, it will deeply search your lost data. While it will take more time than quick scan. After the scan, all found contents from your Lexar JumpDrive Triton USB will be shown on the left of the program window, according to file type or file path. You will be able to check whether your lost files have been found. You may also preview available images. Mark the files you want to retrieve from Lexar JumpDrive Triton USB and click "Recover" to save them to your computer. Note: To avoid data being overwritten, do not save the recovered data to your Lexar JumpDrive Triton USB during the recovery.